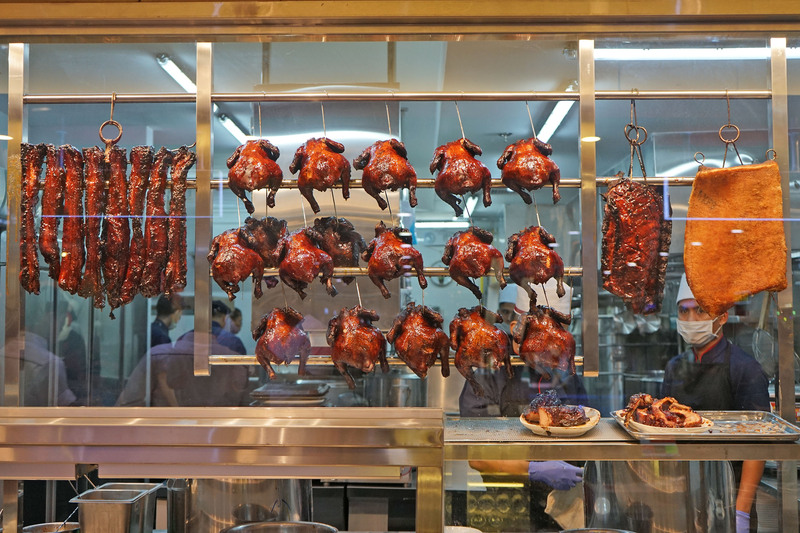 Home Featured	Hawker Chan SM North EDSA – Now Open! North foodies, are you ready for some crazy good Soya Chicken Rice? 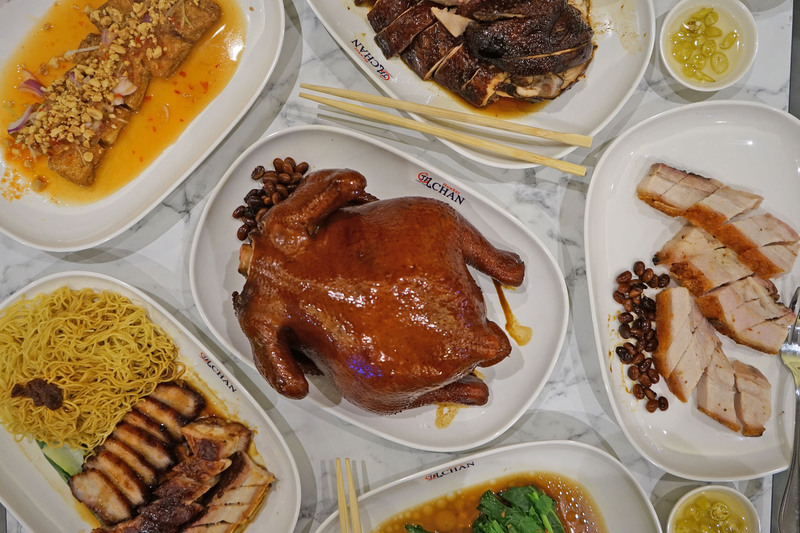 Internationally-acclaimed Singapore-based restaurant, Hawker Chan, has previously rocked the South with its first brand in SM Mall of Asia. And now us, North foodies, have finally something to look forward to! Officially opening this December 3, 2018, we can now enjoy the world-famous Soya Chicken Rice at Hawker Chan SM North EDSA. In July of 2016, Michelin’s Singapore Guide debuted. And among those recognized was Hawker Chan. Making it the most affordable Michelin-starred restaurant in the world. He has received the award every year since then. 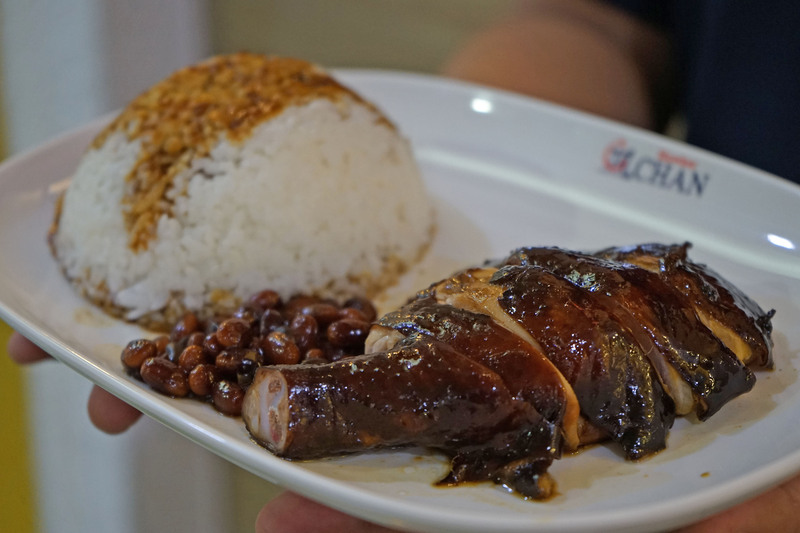 As Hawker Chan SM North EDSA opens its doors, Filipinos can look forward to the same mouth-watering dishes that have captivated people across the region. Thanks to Foodee Global Concepts, the industry maverick that has transformed the Filipino dining scene. And that’s because Foodee Global Concepts recognized Filipinos’ love and curiosity for food. And thus, responded by bringing to the country food offerings of top-rated restaurants from around the world. Such as Todd English Food Hall, Llao Llao, and Tim Ho Wan. I first tasted Hawker Chan in Taiwan in August with my family. And although everything was good, I was yet to be impressed. And impressed I was with all I gobbled up on in the soon-to-open Hawker Chan SM North EDSA. I guess the taste varies from one country to another, adjusting it according to the local taste palette of its diners. 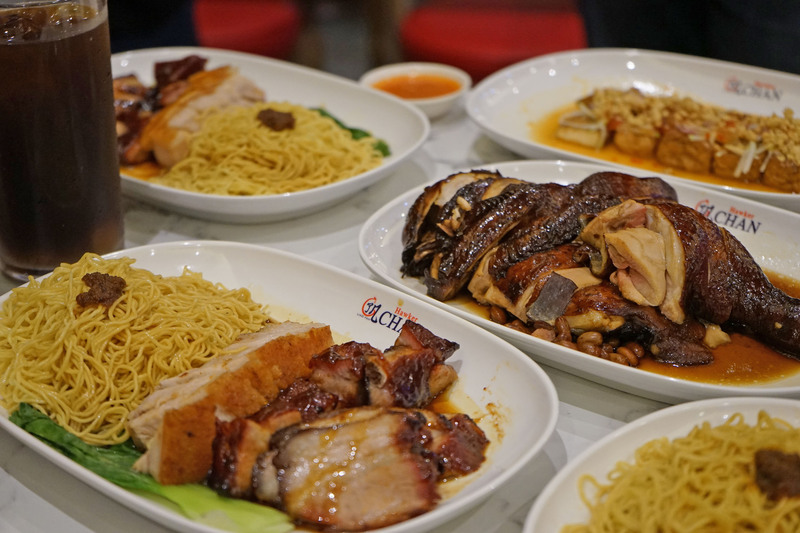 Among the dishes that diners can look forward to at Hawker Chan SM North EDSA are its signature combination platter. 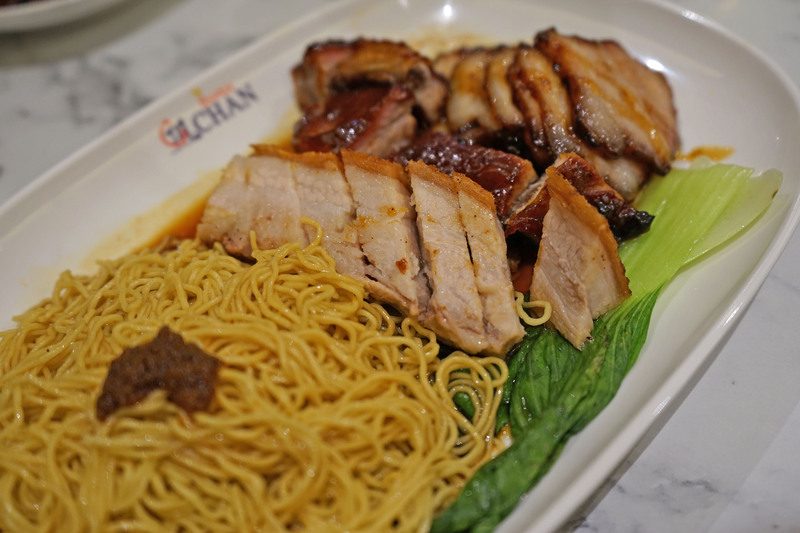 It comes with their pork char siew, roasted pork, and lechon macau in one platter (Php 270.00). What makes this even more exciting is that these dishes are priced extremely pocket-friendly. So affordable, you can enjoy the Soya Chicken Rice for just Php 128.00! 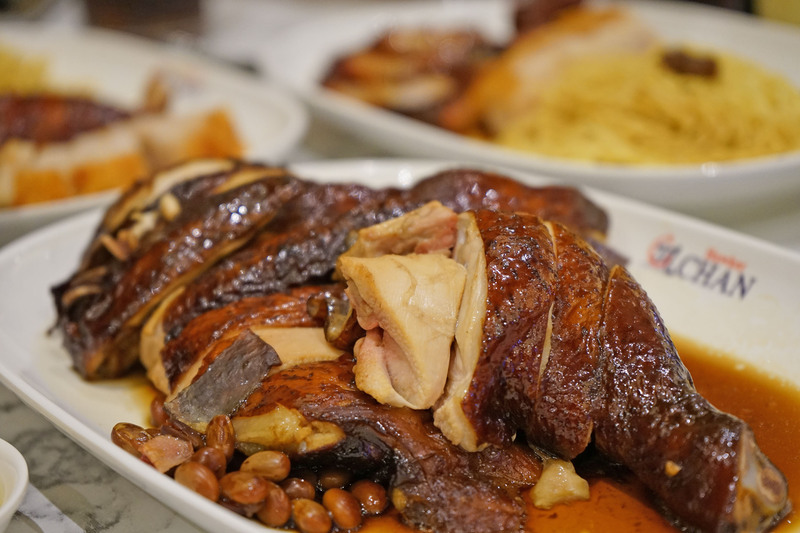 I super loved everything on the combination platter, especially the juicy taste of the soya chicken and the sweet savory taste of the char siew. The noodles were also very tasty and paired well with the meats! 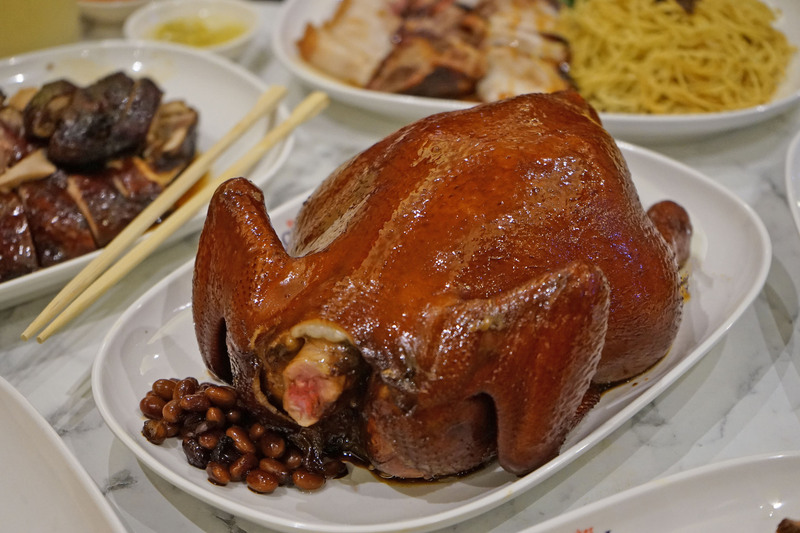 And with Christmas just right around the corner, diners can now also enjoy Hawker Chan’s mouthwatering roasts. Feast on a platter of their char siew, roasted pork, and one whole chicken for just Php 1,400.00! Already good for 6-10 pax, perfect to take home for family and friends. FREE 1 YEAR SUPPLY OF SOYA CHICKEN RICE! There’s nothing like feasting on good food – except if it’s also FREE! And if you’re up for some free crazy good Soya Chicken Rice from Hawker Chan for a year, then listen up. Be one of the first 10 customers in line on December 3 and 4, and win a free Soya Chicken Rice per week for an entire year! Opens at 12 p.m. sharp, so make sure you line up much earlier. The next 20 diners will get the same free meal for six months. While the next 20 after that will get it for three months, and the next 50 will get a month’s supply. It doesn’t get as cluckin’ good like that! WIN 1 Year Supply of Hawker Chan’s Soya Chicken Rice! Hawker Chan SM North EDSA is located at the Upper Ground Level of the main building of SM City North EDSA. The restaurant seats 56 and is perfect for those who want a great, pocket-friendly, hearty meal. Hawker Chan is also open at the Ground Level, North Entertainment Mall, SM Mall of Asia, Pasay. Follow Hawker Chan Philippines on Facebook for more updates. Looking for more eat-worthy restaurants up north? 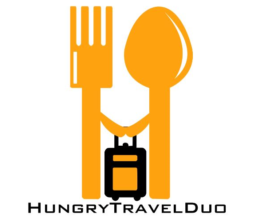 Check out our local North Manila Foodguide here.